Closing on a new home is a hectic, stressful process for everyone involved. 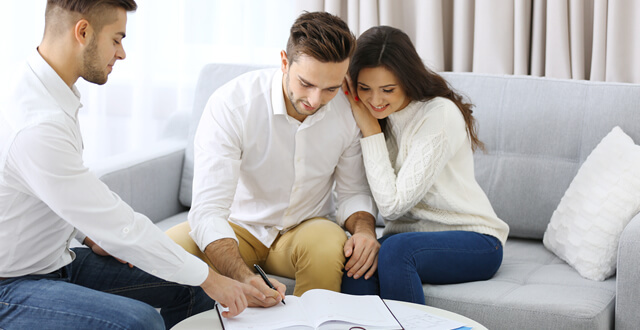 When a buyer sits down to finalize the purchase of a home, he or she must go through and sign dozens of documents, some of which may require notarization from a commissioned notary public. 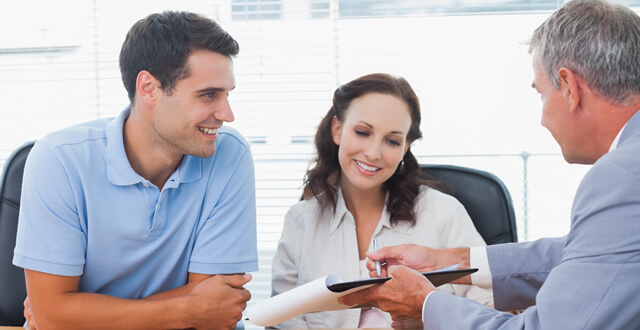 If the notary public makes a mistake, it could result in the purchase being delayed.